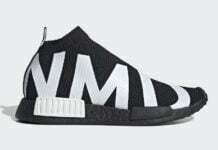 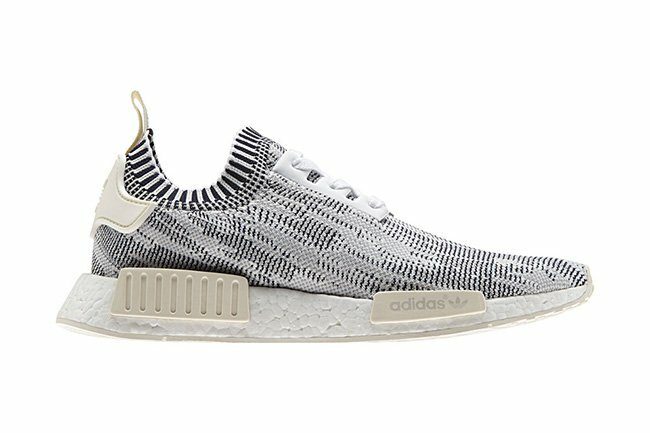 You can keep adding to the adidas NMD releases that will carry into April. 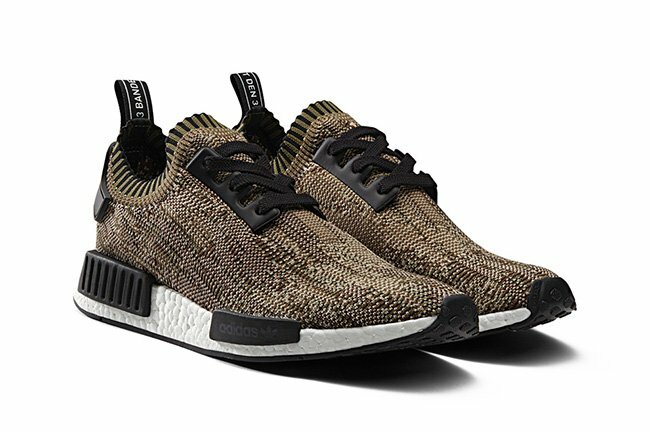 After a large amount hit retailers this month, the three stripes brand will continue pumping out pairs with the adidas NMD_R1 Primeknit ‘Camo’ Pack. 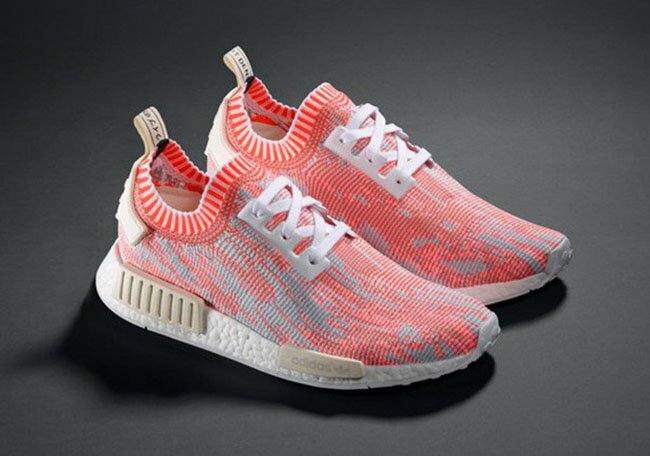 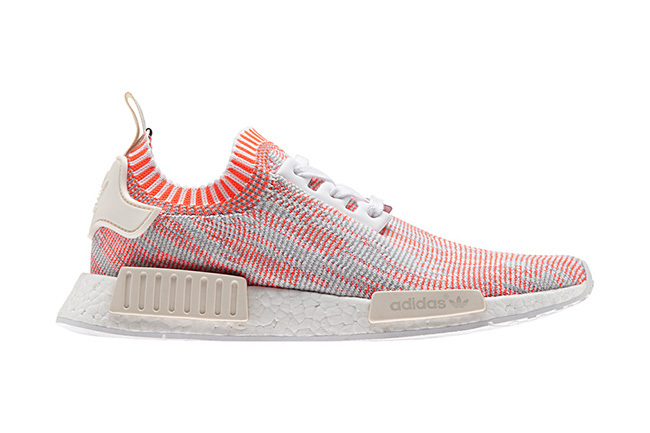 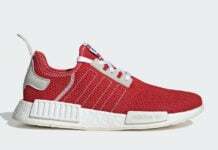 So far we will have four colorways of the adidas NMD Primeknit available which come in Coral, Blue, Green and Grey. 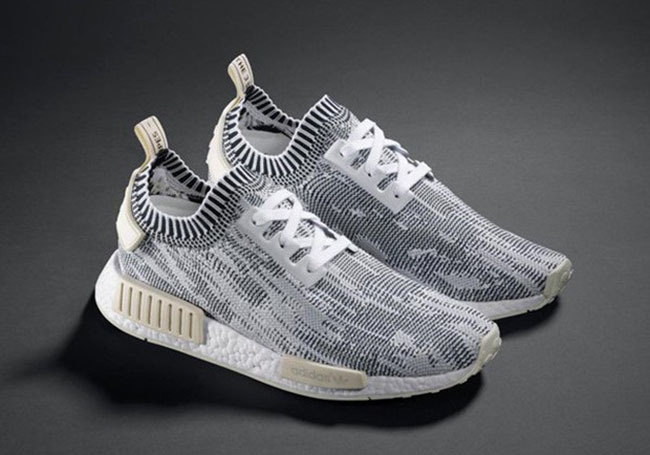 The four pairs will feature the camouflage graphic through the uppers and White Boost midsoles. 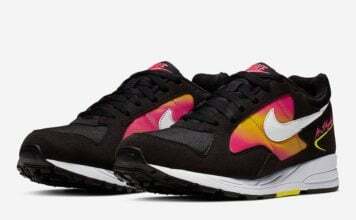 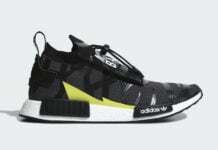 Two of the pairs will have Black detailing while the other two will have a Tan shade. 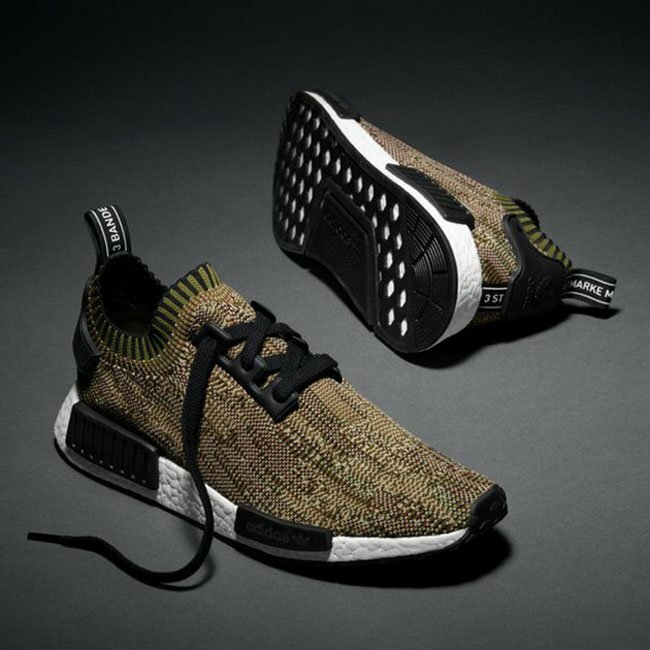 More images of the entire adidas NMD Primeknit ‘Camo’ Pack are shown below. 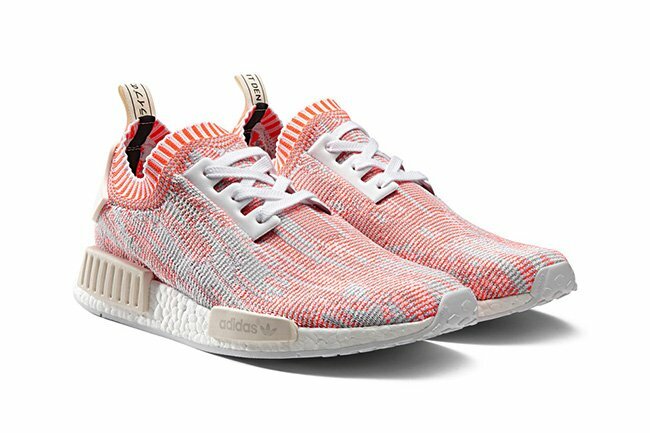 All four pairs are scheduled to release on May 21st, 2016 which originally launched overseas on April 9th and will retail for $170. 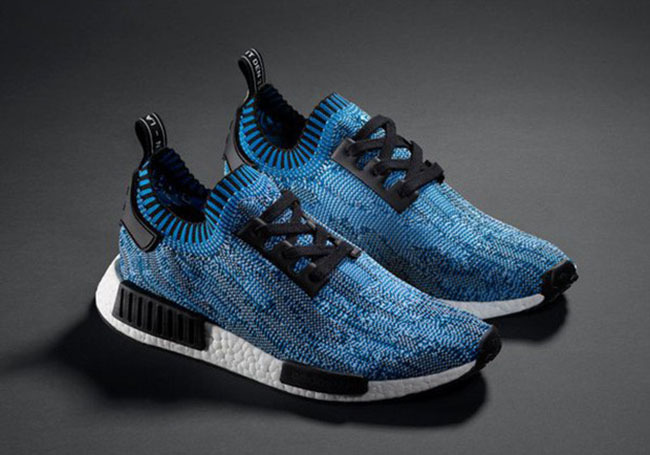 Select adidas Originals retailers will have them including adidas.com. 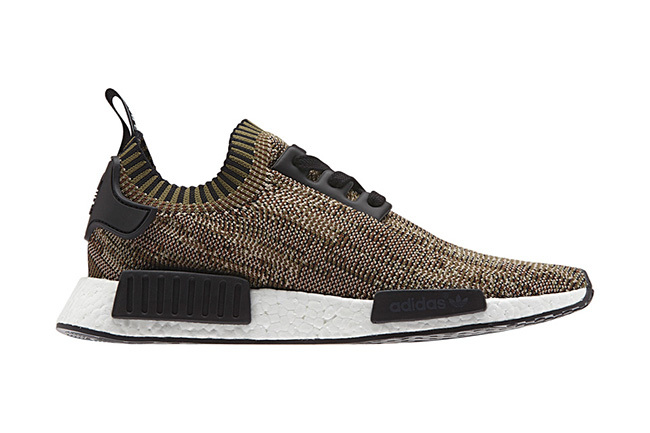 Leave us a comment if you plan on picking up any of the color schemes shown.